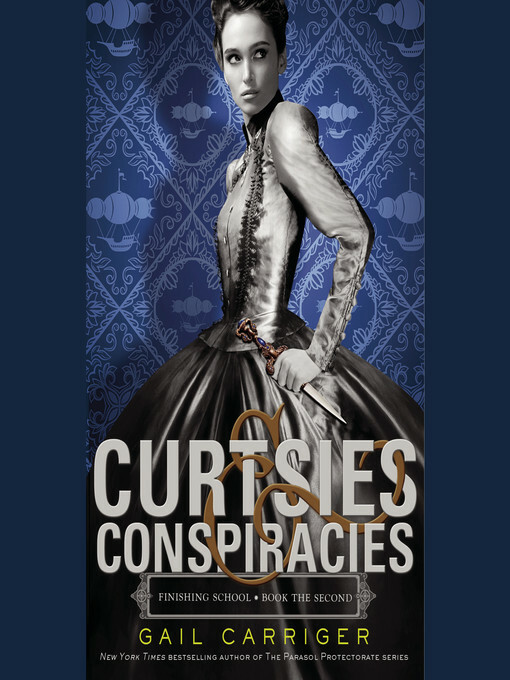 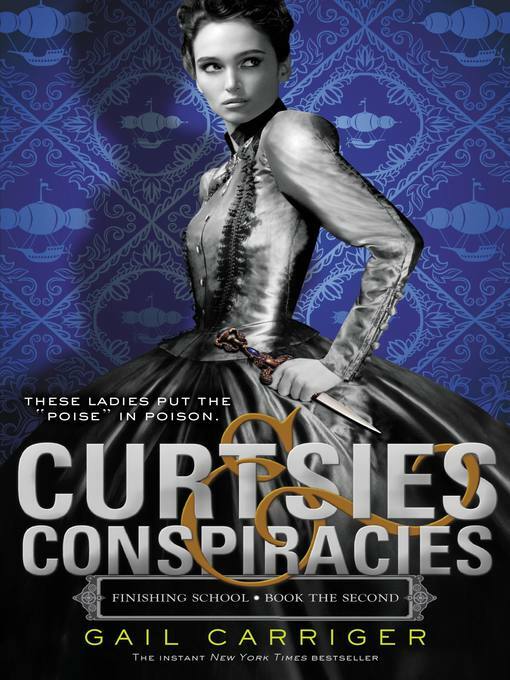 Curtsies & conspiracies Finishing School Series, Book 2. 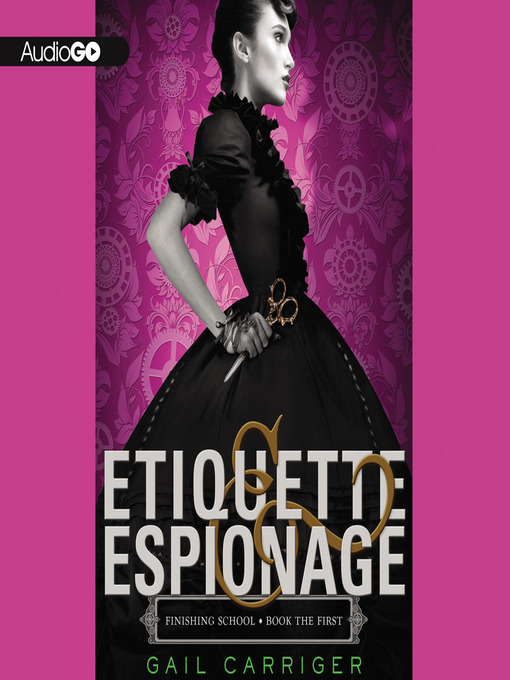 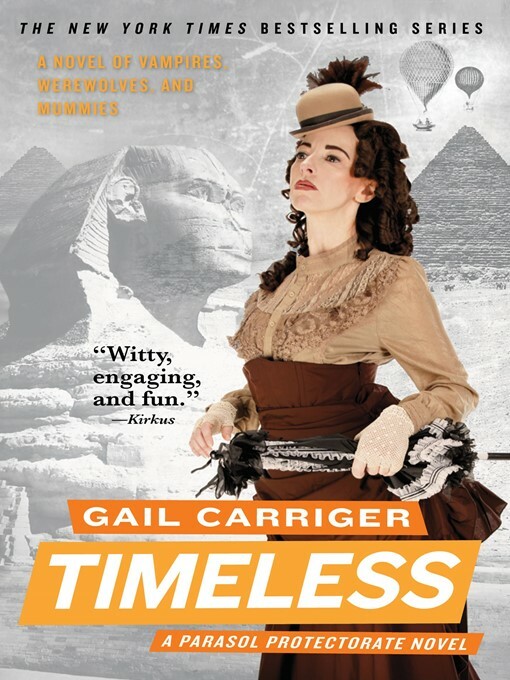 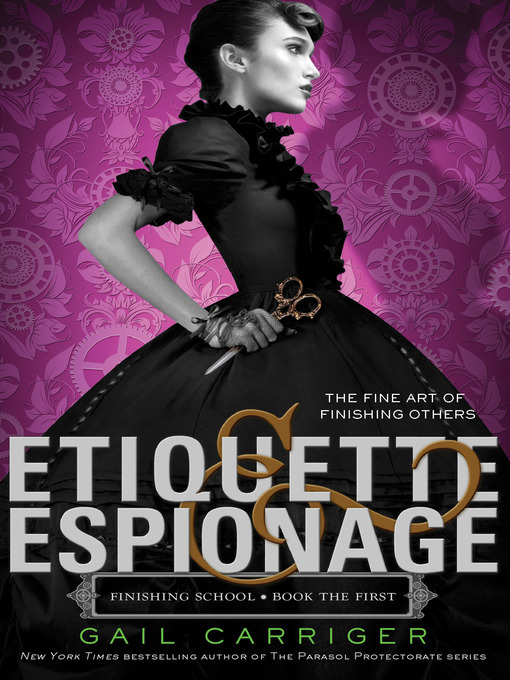 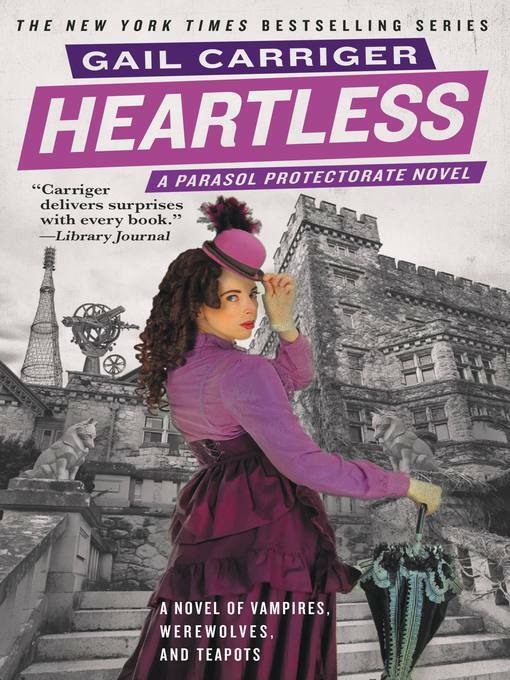 Etiquette & espionage Finishing School Series, Book 1. 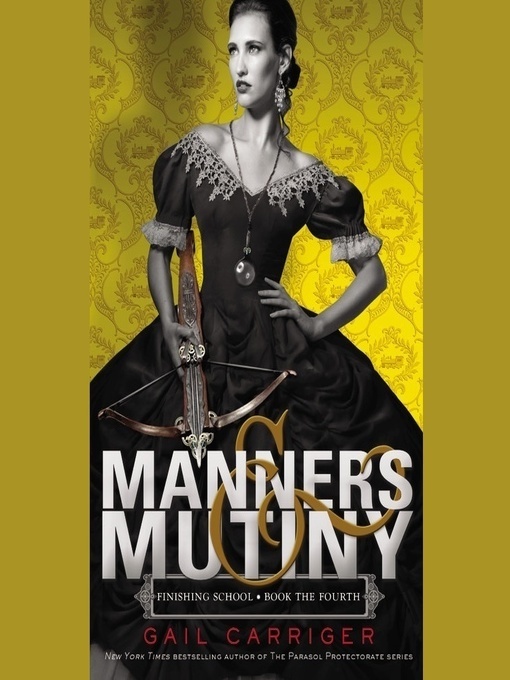 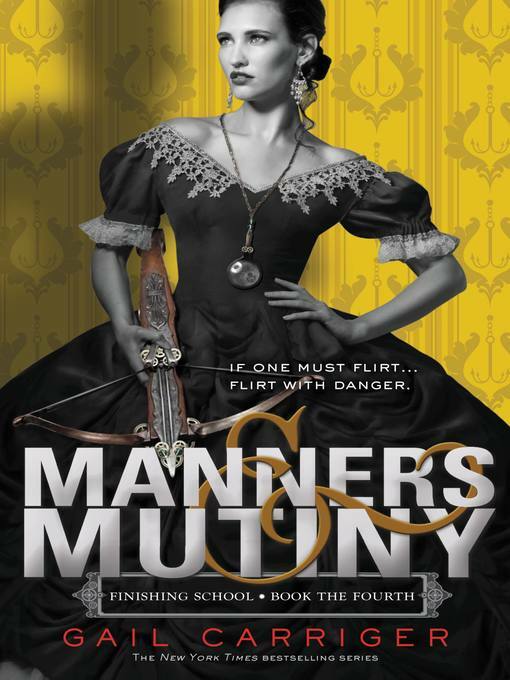 Manners & mutiny Finishing School Series, Book 4. 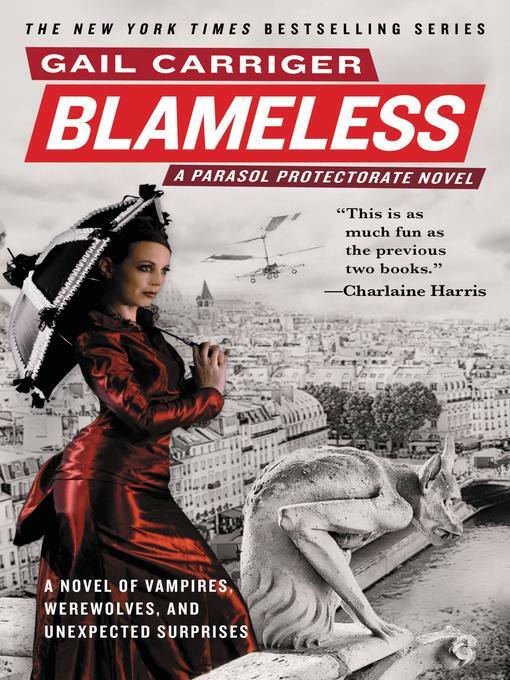 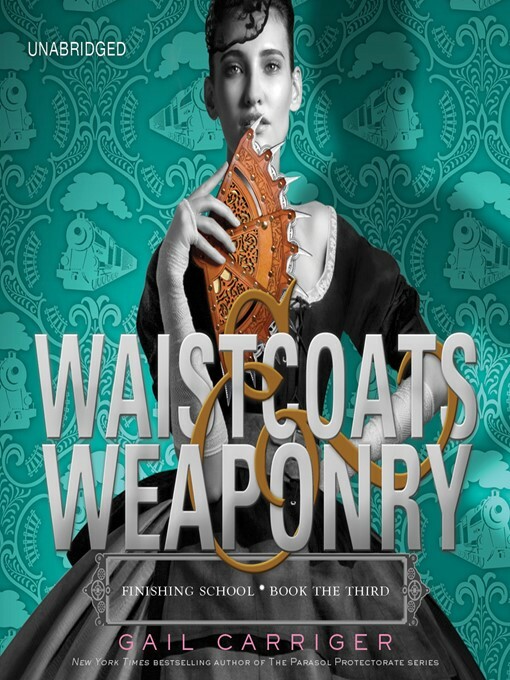 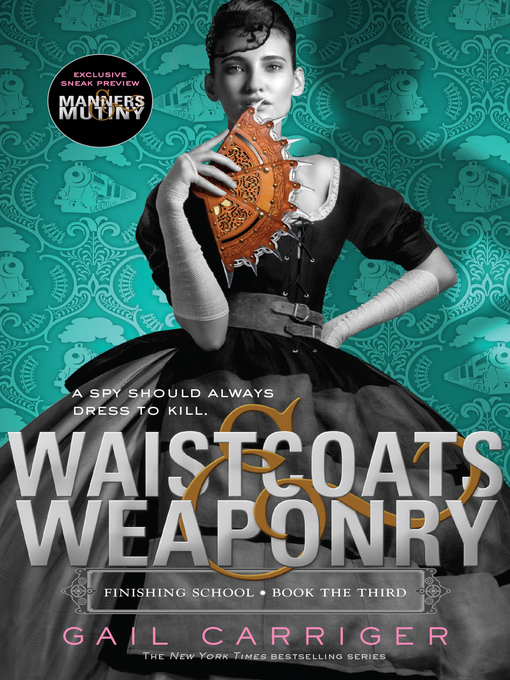 Waistcoats & weaponry Finishing School Series, Book 3.